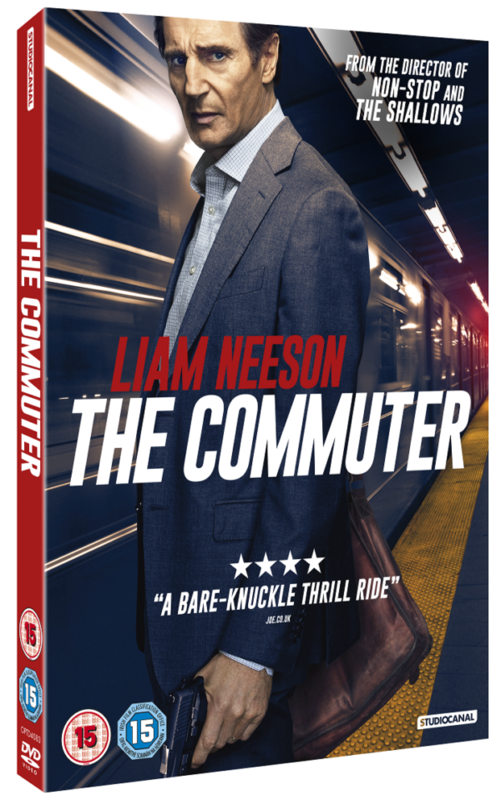 The formidable action sensation that is Liam Neeson packs a punch yet again in the exceptionally entertaining action-thriller THE COMMUTER – an exhilarating race-against-time thrill ride with explosive twists around every bend – which will be available on digital download from 14 MAY 2018 and on DVD, Blu-Ray and 4K Ultra HD from 21 MAY 2018. 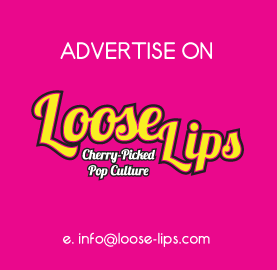 Available to [amazon_link asins=’B07924XKHH’ template=’ProductLink’ store=’loolip-21′ marketplace=’UK’ link_id=’d319f021-59e7-11e8-8b54-577baa6795db’ text=’pre-order’] now. Which of these Liam Neeson films was NOT directed by director Jaume Collet-Serra? Contest closes May 25th, 2018 at 5pm. This entry was posted on Thursday, May 17th, 2018 at 4:50 pm	and is filed under Contests, Film.